Recorded at The Music Centre. Special thanks to Dave Hunt. Liner notes included in German and English language. 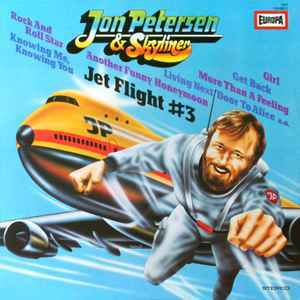 Track A3 is listed as »Jet Flight # 3« on cover, but »Jet Flight No. 3« on the a-side label. Track durations measured by stopwatch.